While much of the property we sell at Adirondack MT Land is untouched, we are now excited to offer select parcels of land with beautifully crafted Adirondack cabins on site. 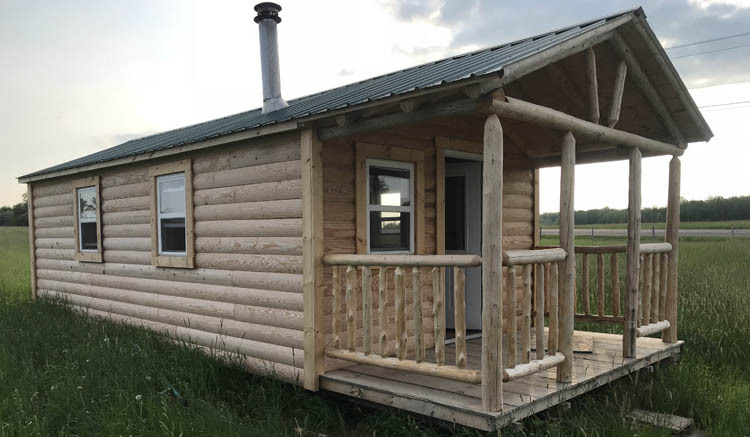 Whether you’re looking for a private mountain retreat, lakefront home, hunting camp or fishing lodge, our newly built Adirondack cabins are the perfect escape from busy city life. Enjoy breathtaking views, authentic Adirondack log cabin design, rustic yet reliable construction, and amenities, such as wood stoves and exposed beams. All of our Adirondack cabins are situated on the most sought-after land, private, yet close to hiking and snowmobile trails, as well as ski centers and modern conveniences. Let us help you fulfill your dream of a mountain retreat on a beautiful piece of property, contact us or call (518) 624-6055 to learn more about our cabins and land for sale in the scenic Adirondacks.